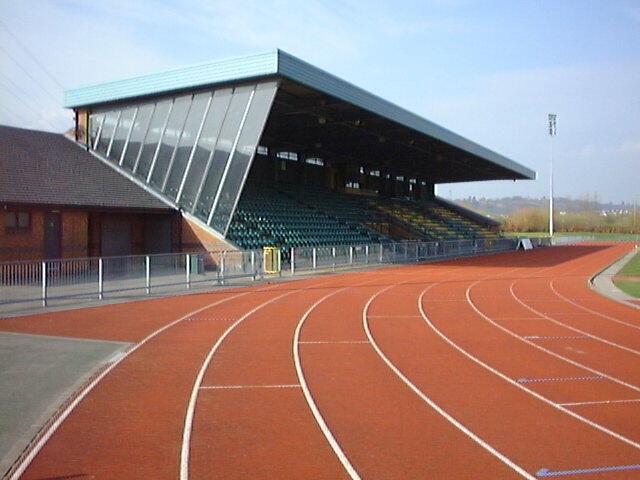 The track is believed to have opened in 1993. The infield is a football pitch. There are also club rooms, a bar catering area and a physio suite.